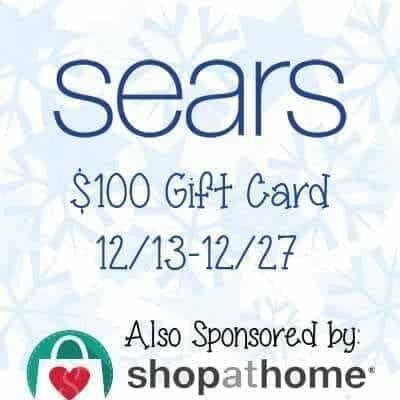 Welcome to $100 Sears Gift Card Giveaway! As Christmas is coming, it’s a perfect time to gift your friends or family a Sears Gift Card. 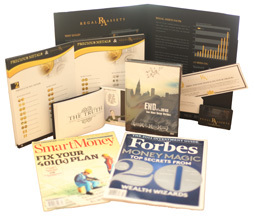 Enter the giveaway below and you can win a $100 gift card! Disclosure: Work Money Fun did not receive compensation for sears gift card giveaway and is not responsible for prize fulfillment. I love Sears. They always have great stuff on clearance. Good luck to the winner. My favorite is the shoe department. I love the electronics area 🙂 I love to checkout all the new tv’s too! I love shopping in the girl’s clothing department! They have such nice clothes for my daughter. My favorite department to shop at at Sears is the womens clothing department. I like to shop for tools. I like the appliance section. i like to shop in the kid’s section. i can find lots of good deals there. I like to shop for things for the gym, so active wear and related. I would say clothes, but we seem to shop most in the tool department. I used to like Sears for clothing, but not anymore! I used to count on “Sears Best” in every department.. they have changed it seems. The appliance department still rocks. And the prices are competitive. The Electronics and housewares is still good. Tools too, but the Craftsman tools are made in china now.. so so sad. I love the electronics department. I like to shop in the ladies petite dept. I love the baby department at Sears! I could get lost in there! I only shop at the tools department. I am a big Craftsman fan, their sets helped me rebuild my car! I love shopping in the kids clothing section for my 3 little ones ! I always go to the kids’ clothes. my favorite section is the electronics section. My favorite department to shop in at Sears is tools! Of course, these things change over time. When I was a kid, my favorite department was the electronics department, where I would spend time playing Space Invaders and Pong while my parents shopped. We’re talking a long time ago. Now, my favorite department is the tool department. I love the women’s clothes! I love the appliances department! My favorite department at Sears is the electronics department. I love the newest and biggest TVs. Love Sears. Sure could use a gc from them. My favorite department is TOOLS! I love to stroll through it. I am so excited that Sears carries pink tools now! My fav dept is tools! I love to stroll through it. I am so happy they carry pink tools now. My favorite department to shop in is housewares!!! My favorite department is ladies clothing. I always find just what I need.